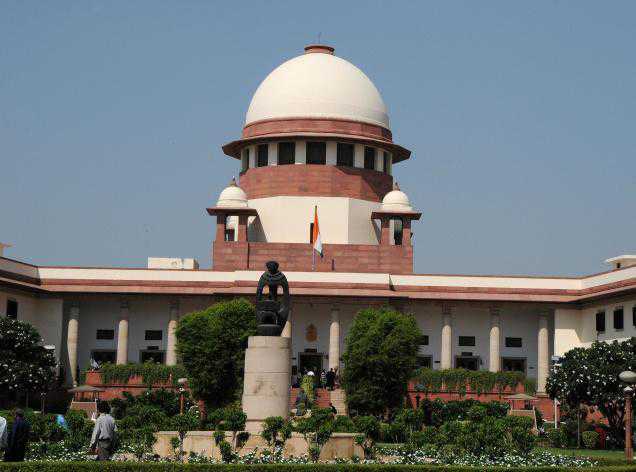 New Delhi: The Supreme Court issued notice to the Centre on a plea challenging the notification authorising 10 central agencies to intercept, monitor and decrypt any computer system and sought a response within six weeks. The PIL challenging the government’s December 20 notification came up before a bench headed by Chief Justice Ranjan Gogoi. According to the notification, 10 central probe and snoop agencies are empowered under the IT Act for computer interception and analysis, Home Ministry officials said. The plea, filed by advocate Manohar Lal Sharma, termed the notification “illegal, unconstitutional and ultra vires to the law”. The petition alleged that the notification gives the state the right to access every communication, computer and mobile and “to use it to protect political interest and object of the present executive political party”.